Autism intervention is focused on working with children and families to address challenges posed by autism. The assessment examines how these factors impact a child’s communication, social interaction, play skills and behaviors. 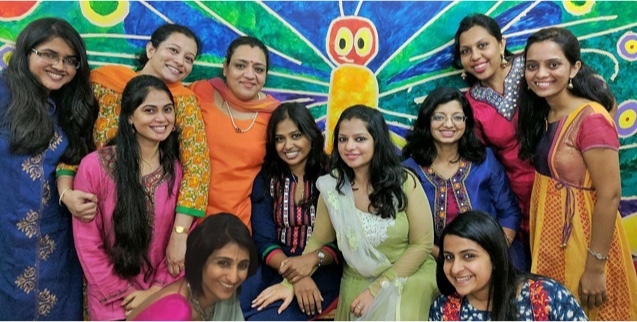 Ummeed has a unique team of professionals devoted to providing services for children who are on the Autism Spectrum (including Autistic Disorder, Autism Spectrum Disorder/ PDD-NOS/Asperger’s Syndrome). Use of different strategies based on child’s needs, including Applied Behavioral Analysis, Floortime, etc.